It's official! 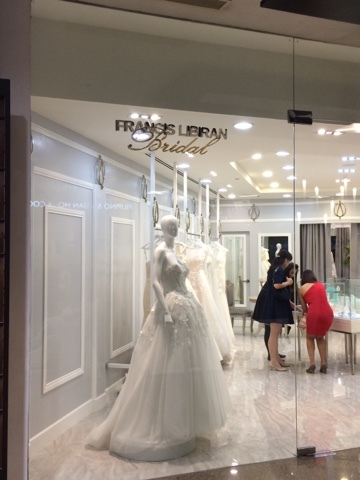 Francis Libiran Bridal boutique is now open at Greenbelt 5, Makati City. 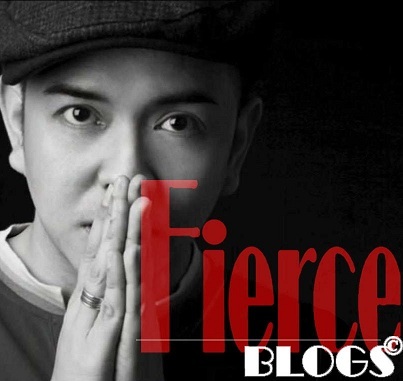 This means the timeless creations of Libiran, known for its luxury and ingenuity, can now be purchased off-the-rack. Luckily, I had the privilege to visit the shop last night and witness the elaborate designs; embroidered with floral patterns to create that linear silhouettes. 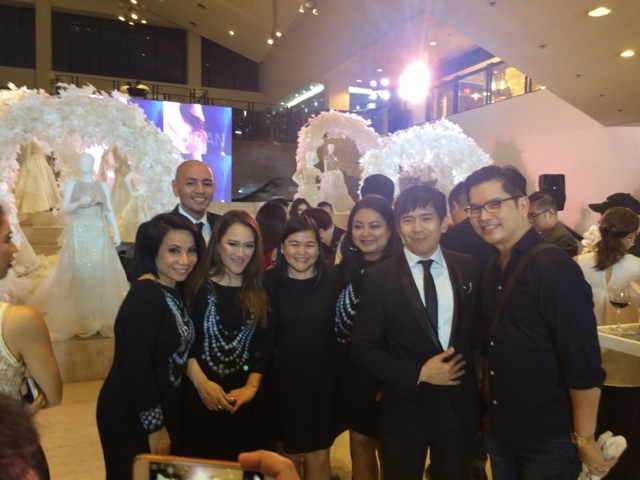 I shared some of the photos I took last night at the Libiran's Bridal shop below. 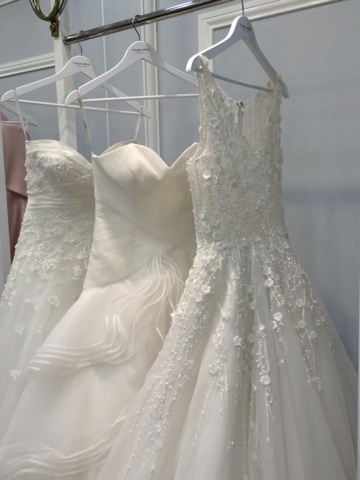 While glancing through the bridal wear, I can't help but wonder how much a single creation would probably cost. Knowing me, I had to find a way to ask. 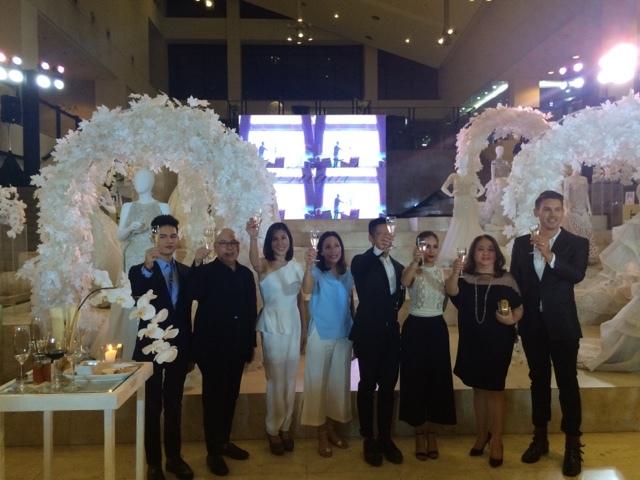 Darn, I was surprise to hear that the bridal creations are well within reach for those who are budget-conscious! One of the designs I inquired about is priced surprisingly below PHP100,000.00. That is what I call value for money, really. Considering you are getting the A-service of no other than Libiran himself. What is also important to know is that, Francis Libiran Bridal partnered with BPI credit card and created a payment scheme of 0.00% interest payable for 12 months, should you purchase a bridal gown using your BPI credit cards. Just a heads-up however to our brides out there, even if you are buying an off the rack gowns, you will still have that Libiran experience and service because the gowns will still be fitted for you personally and will be available 2 - 3 months upon purchase. 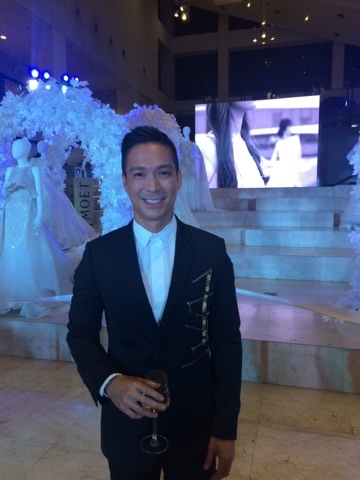 They simply have to make sure the gown fits you really well for you to experience the overall Francis Libiran Bridal. 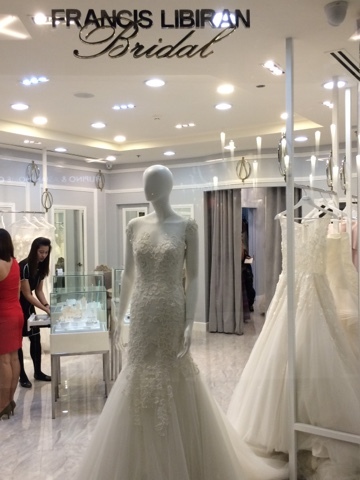 If you are a soon-to-be-bride or plain scouting or planning for your wedding, it is a must to drop by Francis Libiran Bridal shop located at the 2nd floor of Greenbelt 5 in Makati City. 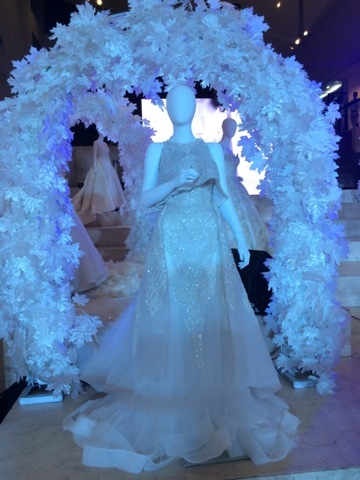 You have to see for yourself how unique and dramatic the bridal designs of Libiran are. Every design is unique and you are certain that you are buying a piece that is creation only for you. 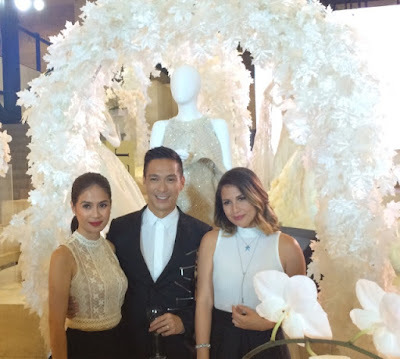 Here are some event highlights of the launch of Francis Libiran Bridal that happened 6:00 PM of September 15, 2016.
any idea how much are the gowns? 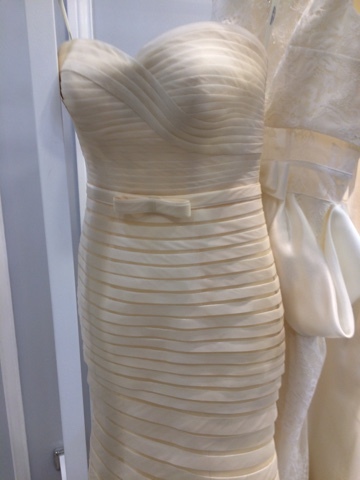 im sourcing for my wedding soon. 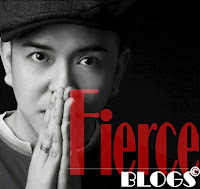 I super love the designs Eric!!!! I will check the shop tonight for my daughters wedding next year!! Love the details of the gown! So unique and so special! I should've worn a Libiran gown during my wedding last year.